For many individuals, the initial steps in developing an estate plan can be overwhelming and intimidating. However, for individuals with children with disabilities, there are many additional challenges. A significant one being: how to leave an inheritance within the will without impacting the entitlement to provincial disability benefits. For adult children with disabilities that do not have the ability to manage an inheritance, this routinely results in the need for the development of a fully discretionary trust (sometimes called a “Henson Trust”) written within the parents’ will. The Beneficiary in this case is the person with a disability. The Trustee’s job is to manage the money or other assets for the Beneficiary, including investing, filing tax returns, keeping financial records, exercising trustee discretion, etc. A major challenge for families is: Who is going to manage the trust for my daughter or son upon my passing? And what happens if this/these individuals are unable to assume this very important role? Or determine that they cannot take on this role at a later point? Normally, the Trustee is a family member or friend, and increasingly, an able-bodied sibling of the child with a disability. 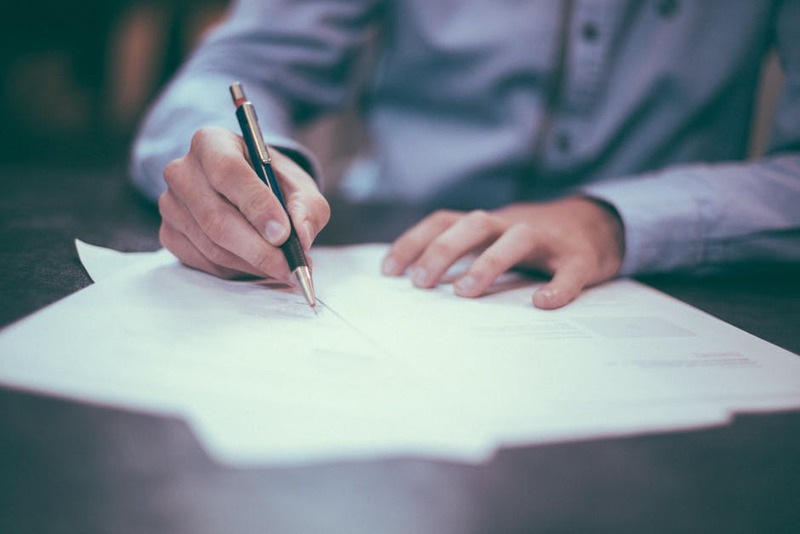 For some families, there may also be further exploration into whether a corporate trustee, such as a financial institution, a family lawyer, or accountant could serve in such a capacity. This then necessitates an assessment of the costs associated with corporate trusteeship, and whether the size of the estate and/or the trust fund justifies the appointment of a corporate trustee. A bigger challenge is determining whether such a corporate trustee can administer a trust while at the same time appreciating the challenges faced by the disabled beneficiary. What impact, if any, will there be on the relationship between the trustee and the disabled beneficiary? Is there a potential for conflict of interest if a sibling is named as the alternate beneficiary of the disabled beneficiaries trust fund? How old should the trustee be? A disability trust may be in existence for many years, and it is important that the trustee outlive the beneficiary. Is the trustee capable and/or does he/she have the ability to administer a trust given the current demands of their own families and career? Should there be a mechanism within the disability trust to remove and/or replace trustees or permit them the opportunity to resign? Where does the intended trustee reside and how complex is the disability trust to administer? Does trustee or trustees have knowledge and/or experience relating to the relevant provincial disability legislation and regulations? Beyond this list, I believe the biggest challenge for parents is ensuring that their chosen trustee appreciates and understands the unique needs of their son or daughter. Families must choose and have confidence in a trustee who will carry on where they have left off when they pass on and ensure that their son or daughter has the supports they require to survive in our community for years to come. Putting these decisions off for another day is the easy answer, however, families with children with disabilities cannot afford such delays. The future of their children with disabilities necessitates that they take steps to plan appropriately and to seek the necessary supports and expertise necessary to ensure that their children continue to have, “a good life”. 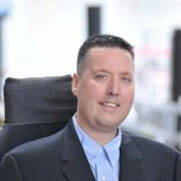 Ken M. Kramer is a lawyer with KMK Law Corporation and a disability activist, based in Vancouver, BC. If you want to learn more about planning your will, trust and estate specific to the needs of your child with a disability, take our Will, Trust and Estate planning workshop in Vancouver. This course is hosted as a small group session where specific individual questions are answered. Each session is co-facilitated by one of our partner attorneys, along with a PLAN parent.